I am still in love with the allmighty all white kitchen, which is still [and may always be] classic, timeless and good design. 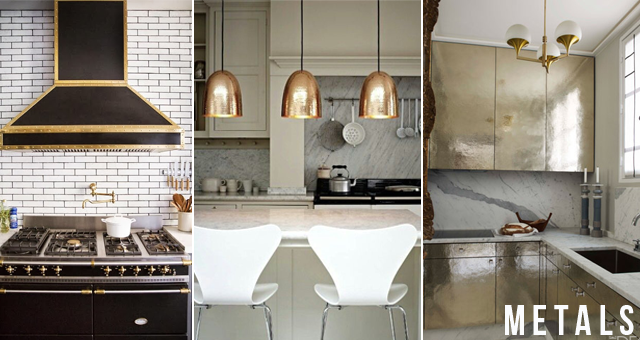 however, I have been seeing a push towards warm brass/gold metals, patterned & colored back splash, and incorporating more natural materials/elements. 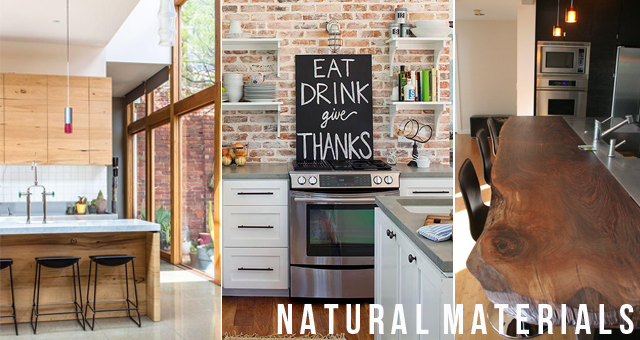 here are some inspiration images so you can better understand what I'm talking about--- what do you think? 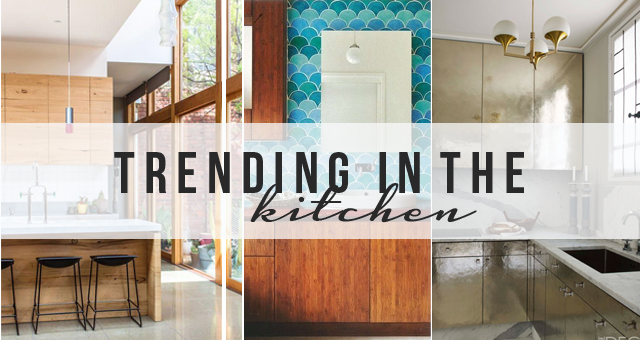 do you love or hate any of these trending ideas? 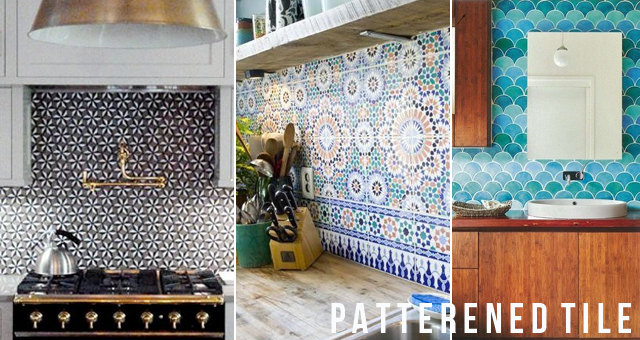 what is your favorite for the kitchen? Buy Bedroom Furniture Brooklyn NY - Nice Post...Great experience on Beautiful Living Room Furniture Brooklyn NY only at Go Go furniture, Buy Bedroom Furniture Brooklyn NY and exciting Discount Dining Room Furniture Sets and Discount Dining Room Furniture Sets NY.